What is this hot new style, taking over the home design industry? Read more about Modern Farmhouse Style here. Does your dream home include a dramatic curving staircase? Check out these images for inspiration. 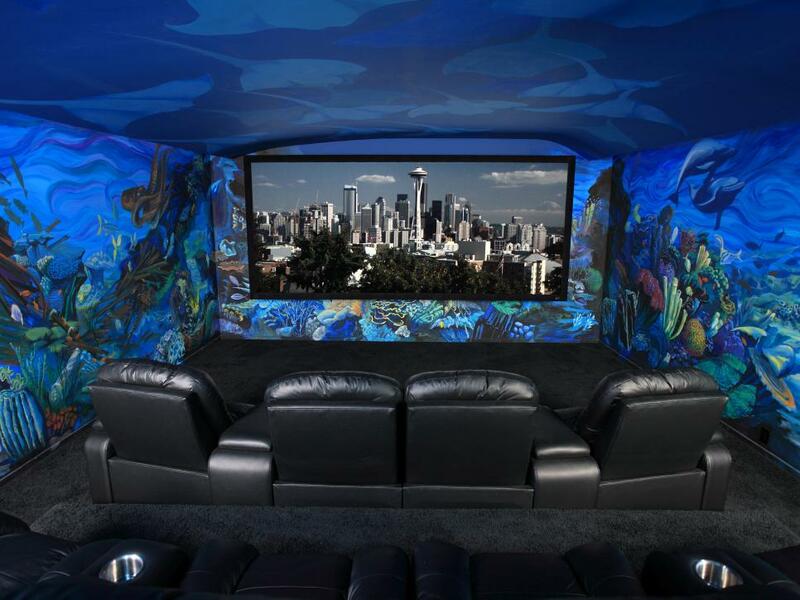 Call it what you like — man cave, entertainment room, home theater — these designs will get your imagination firing.